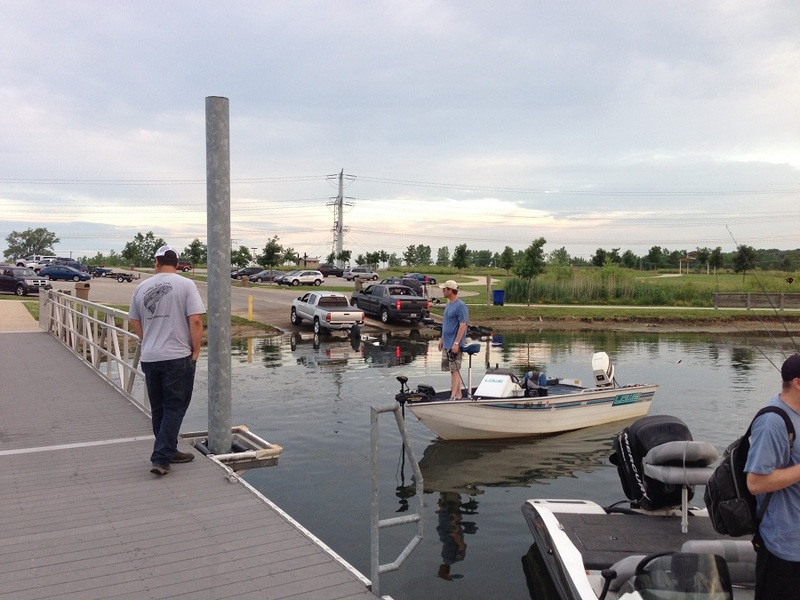 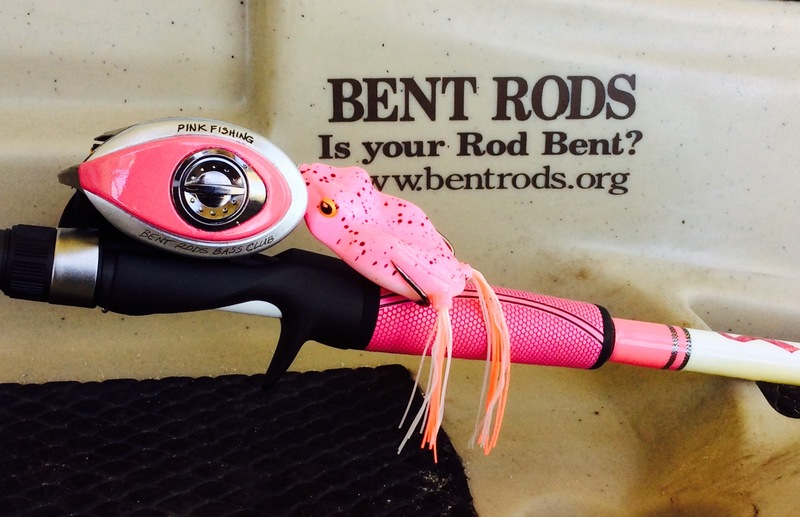 Bent Rods Bass Club | is your rod bent? 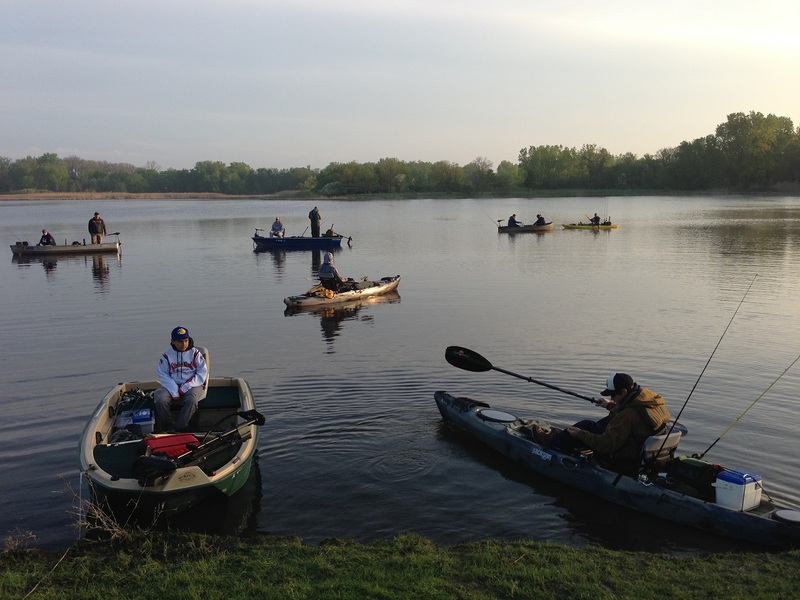 for boats, kayaks and and canoes. 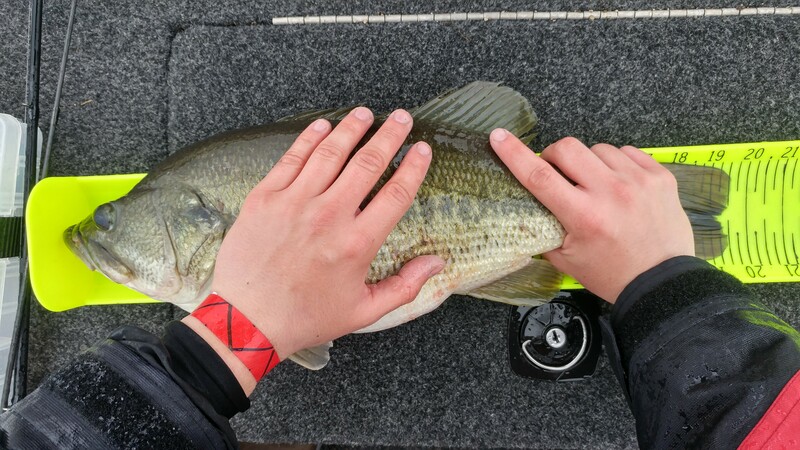 Come wet a line with us!